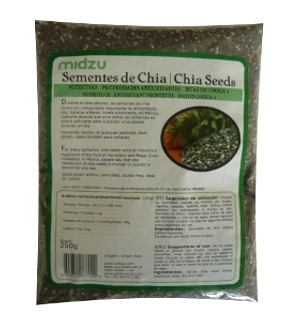 Chia Seeds have numerious benefits to humans. 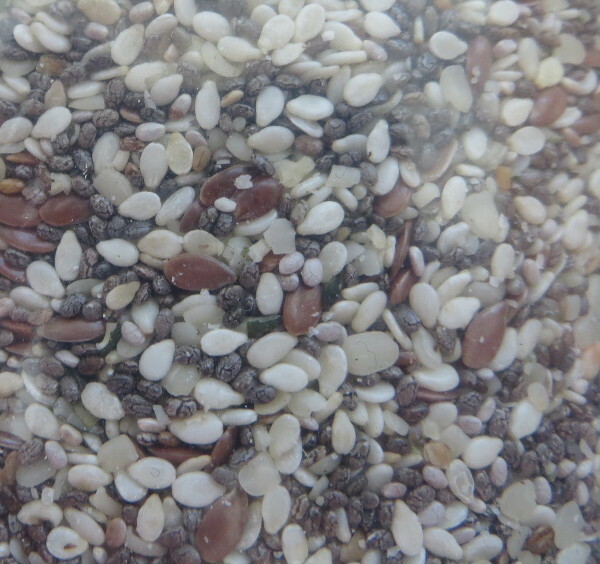 The seeds are one of the highest known vegetable sources of essential fatty acids (omega-3 and omega-6). 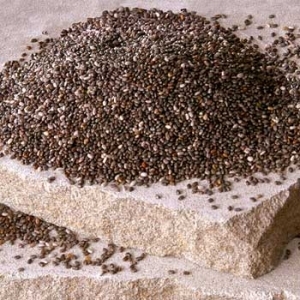 Chia seeds slow down the rate at which complex carbohydrates are digested and then assimilated into the body. The soluble fiber helps to stabilize blood glucose levels resulting in steady, sustained energy. They are a balanced blend of protein, carbohydrates, fats and fiber. Athletes have reported that Chia seeds help them perform at optimal levels for much longer periods of time.